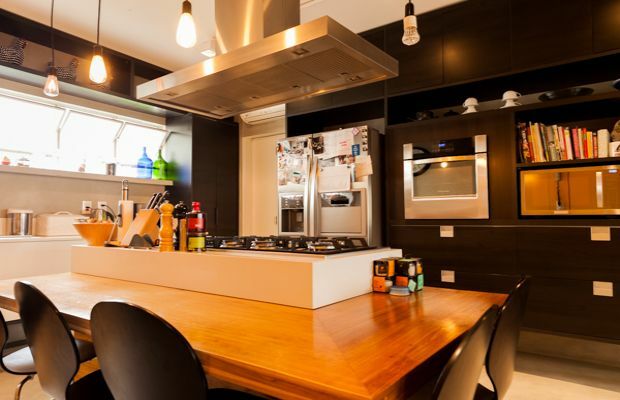 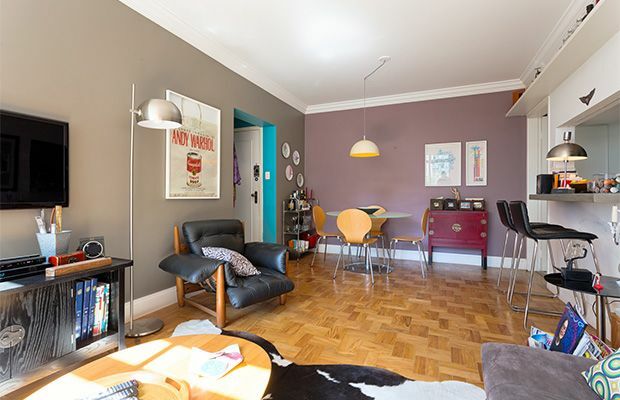 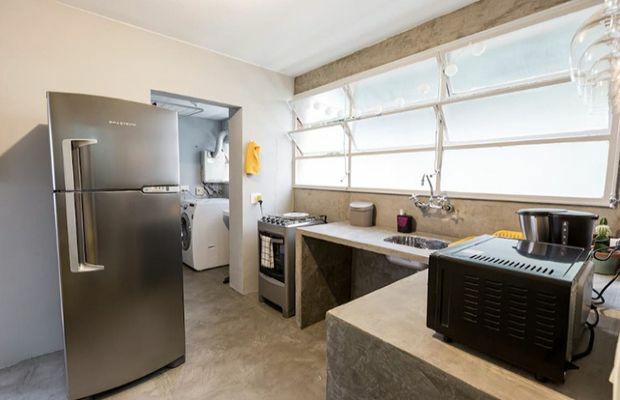 A spacious, open-plan living/dining/office and kitchen area occupies the majority of the apartment and features a gigantic flat screen TV, a 3.5 metre sofa, a contemporary and fully equipped kitchen with bar and a laundry area as well a large desk. 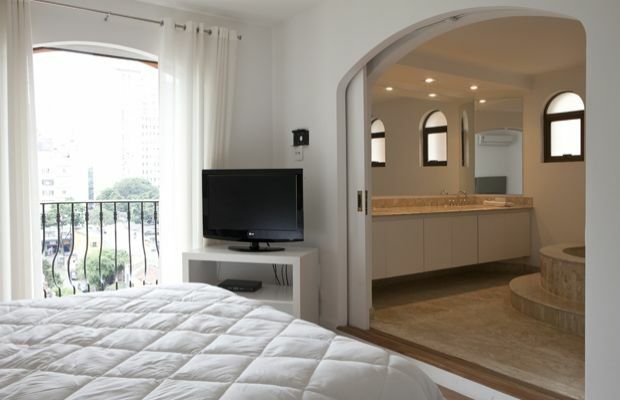 The En-Suite King bedroom offers the ultimate in comfort and style and the generous bathroom features a large shower and closet space. 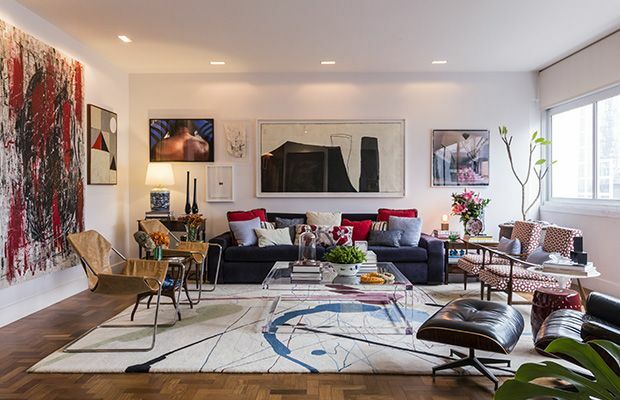 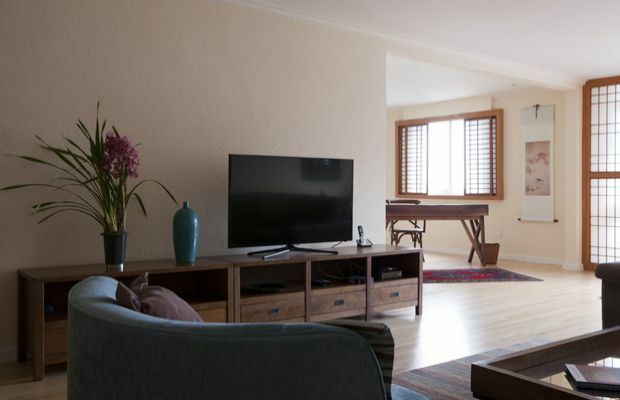 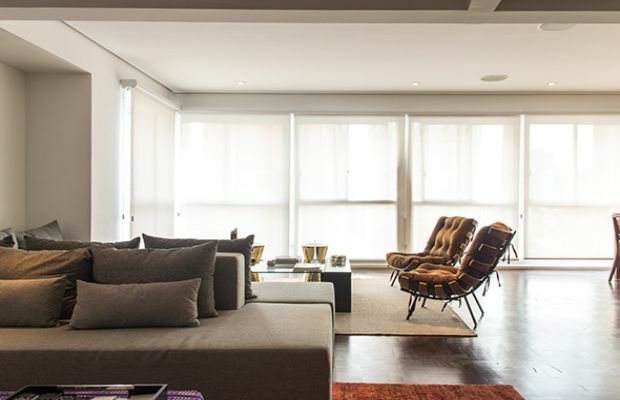 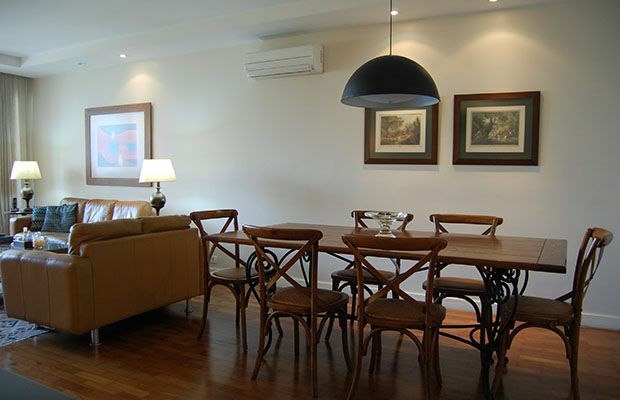 This propertyÃ¢ÂÂs high-tech, full surround sound system means that you can enjoy music throughout the apartment. 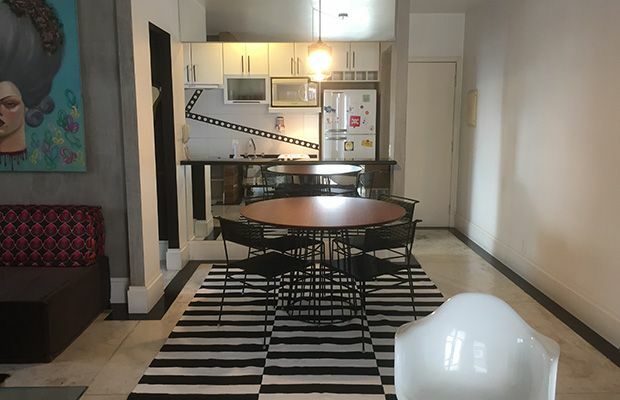 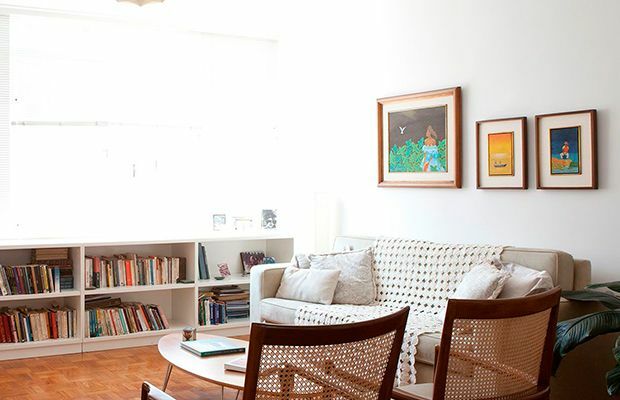 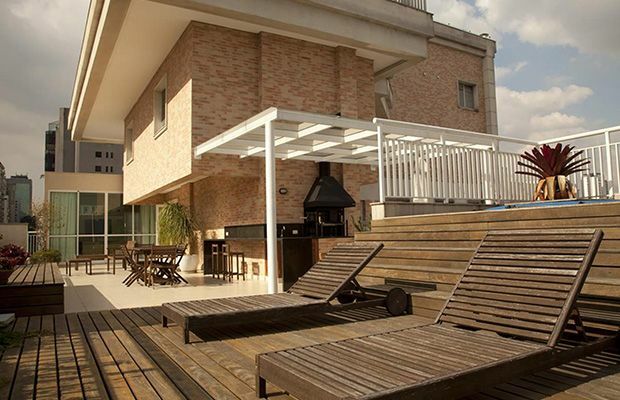 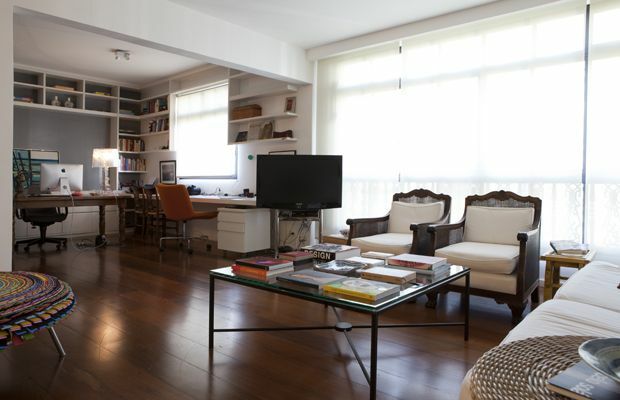 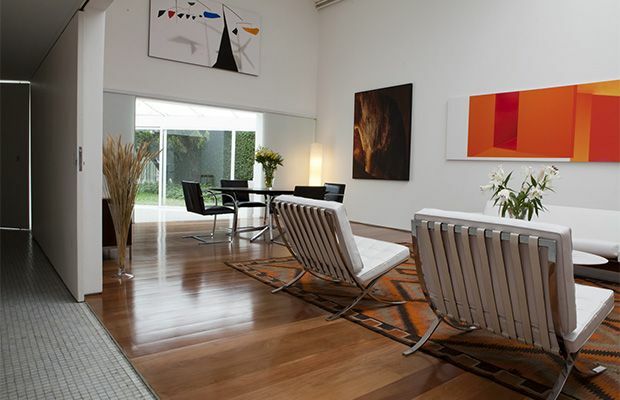 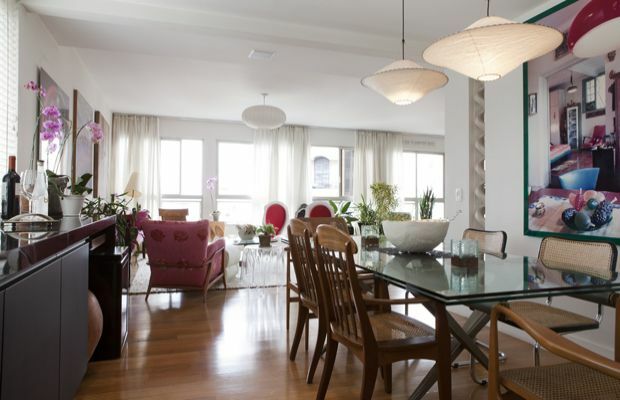 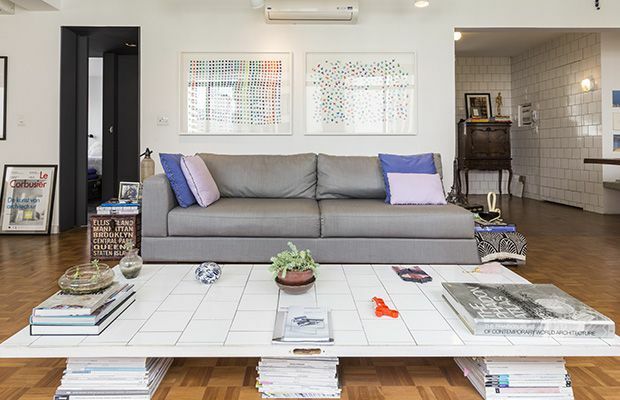 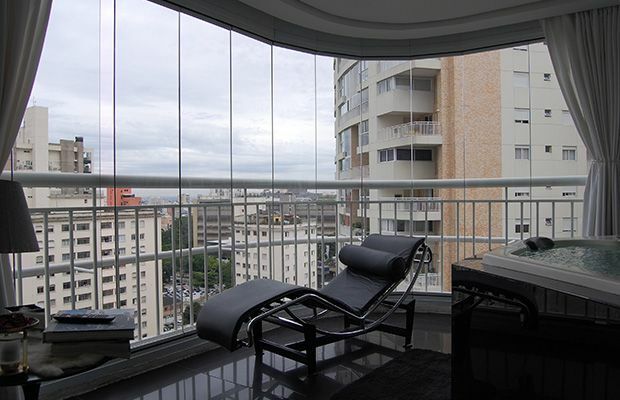 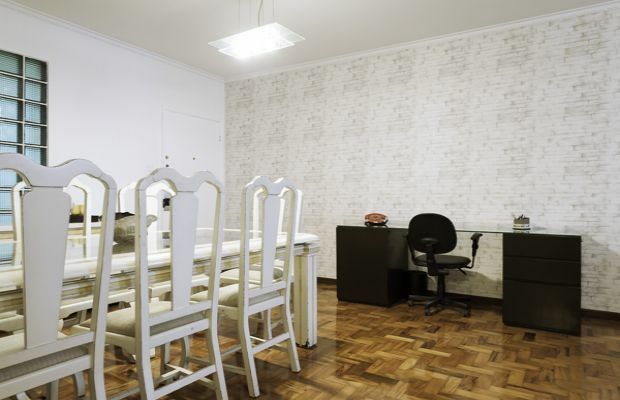 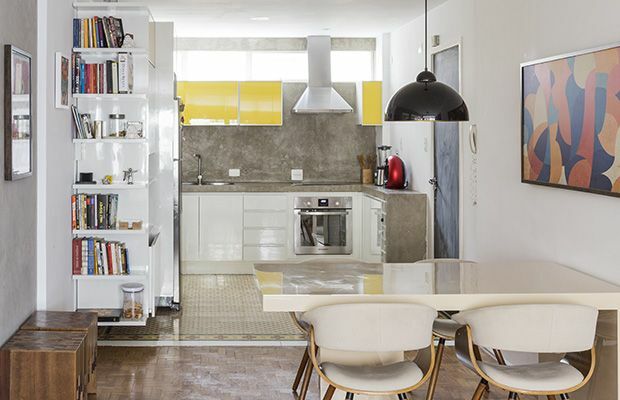 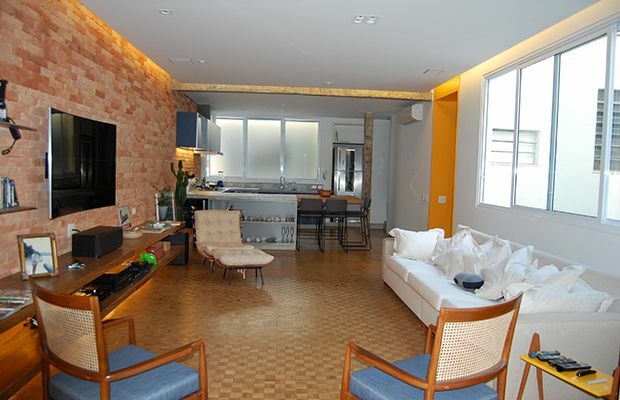 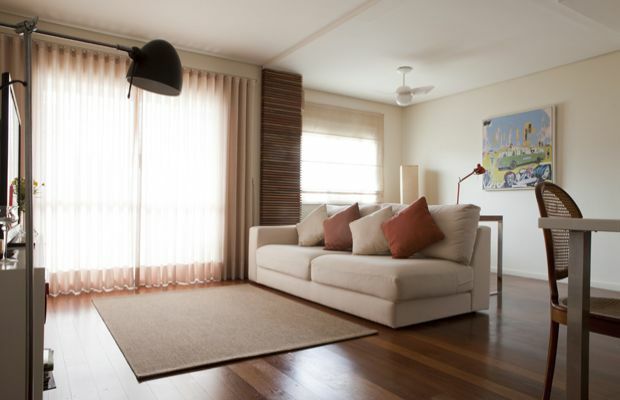 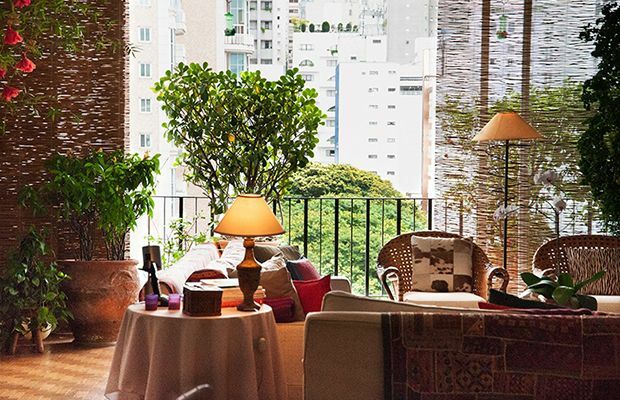 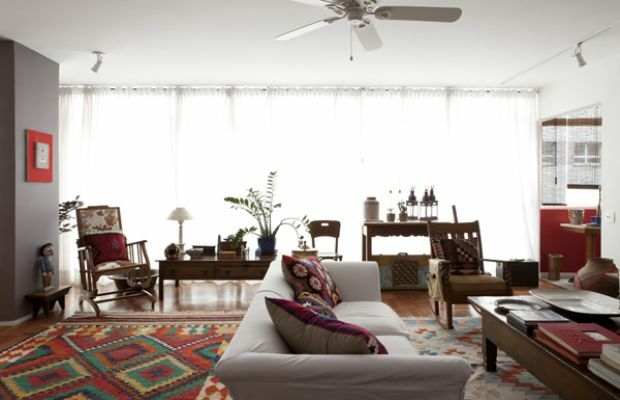 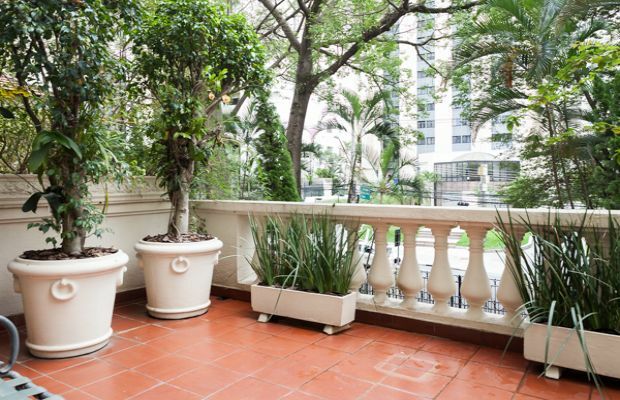 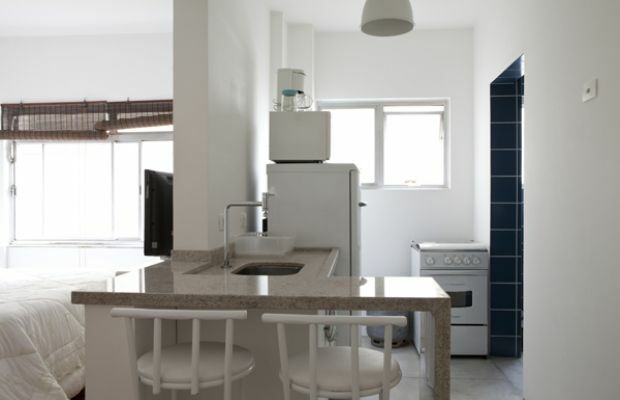 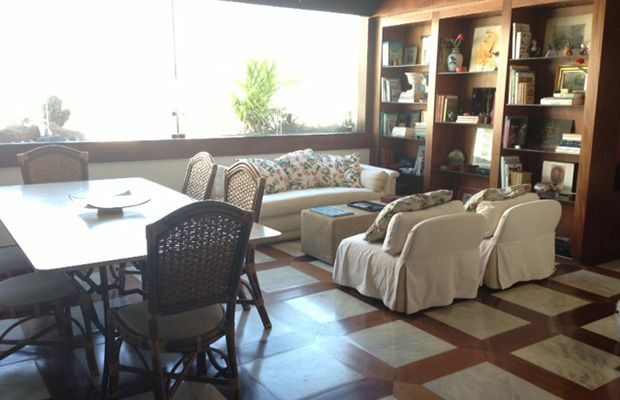 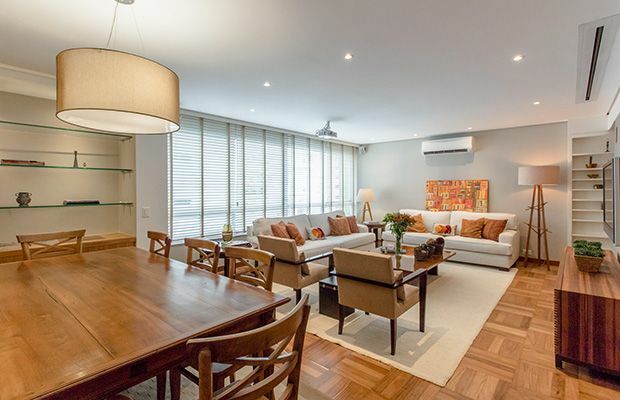 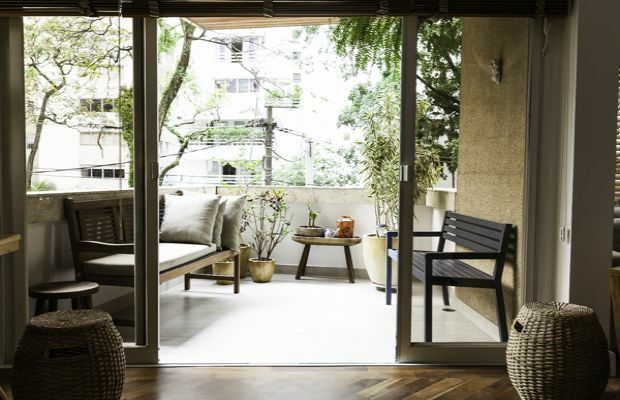 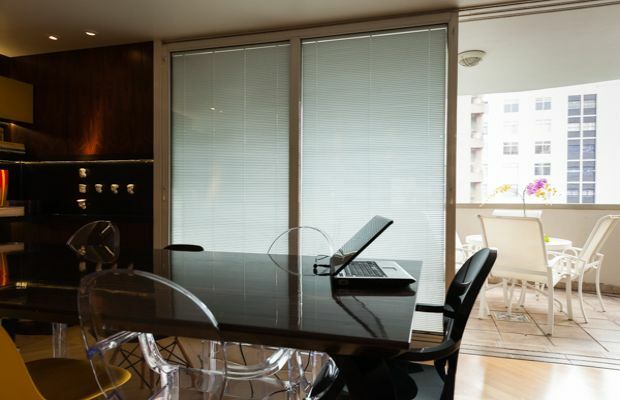 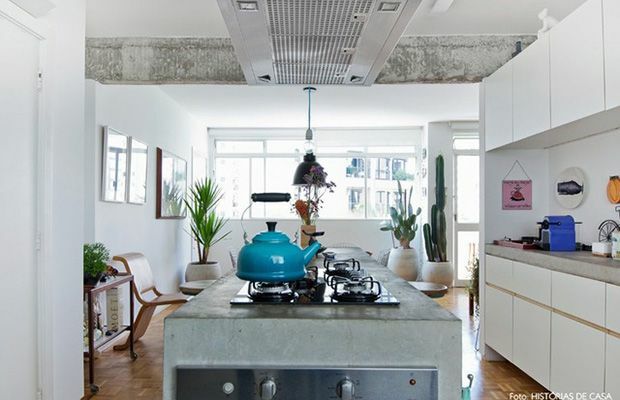 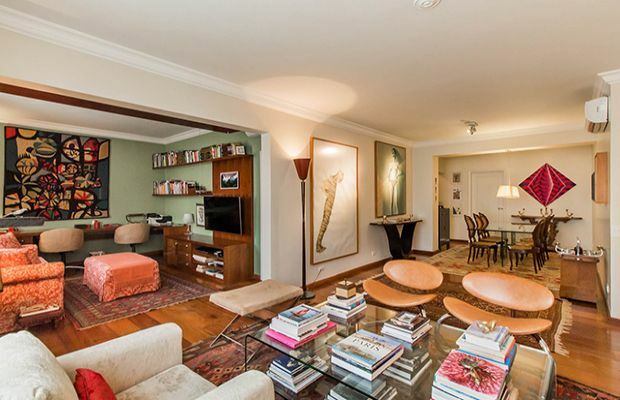 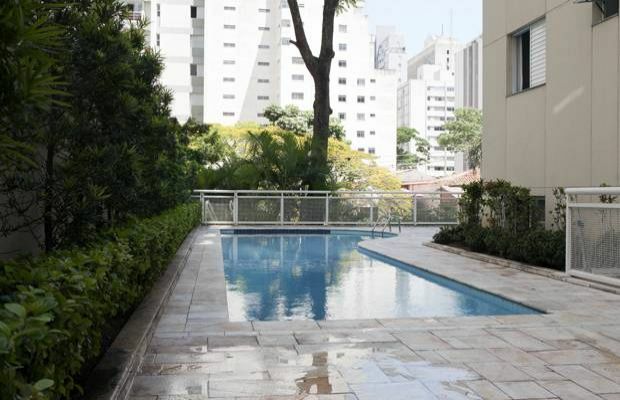 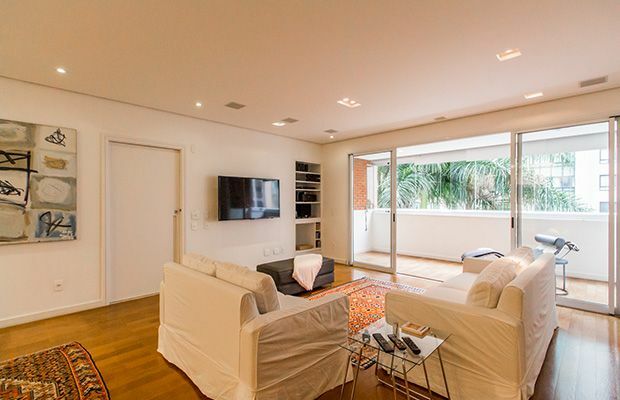 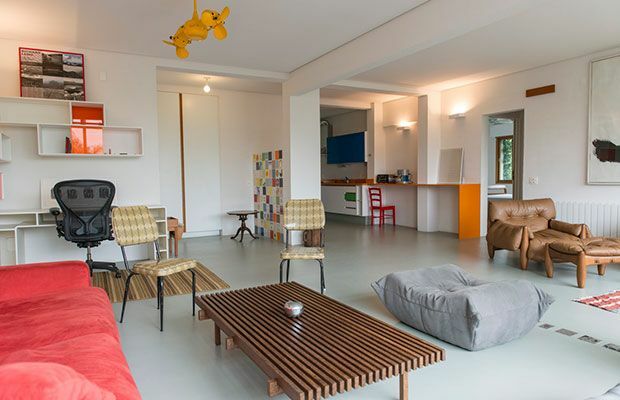 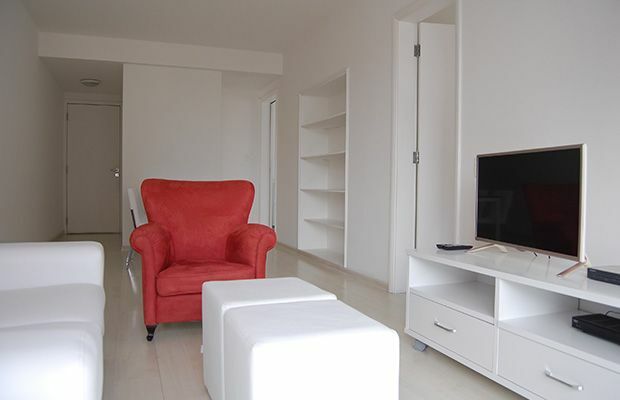 If you´re looking for an apartment in Jardins Sáo Paulo, dont miss this excellent opportunity!